Visit the Nano site today as they’ll be running special deals and offering prizes all day long. So if you were thinking about donating, today would be a good day to do it. Failing that, you can give me or Elizabeth 50p to put in our tin (the Kent Wrimo’s amongst you). so how are my fellow Wrimo’s getting on? Tell me your word counts….. Mine is 26,875 (but I haven’t had today’s writing session yet). 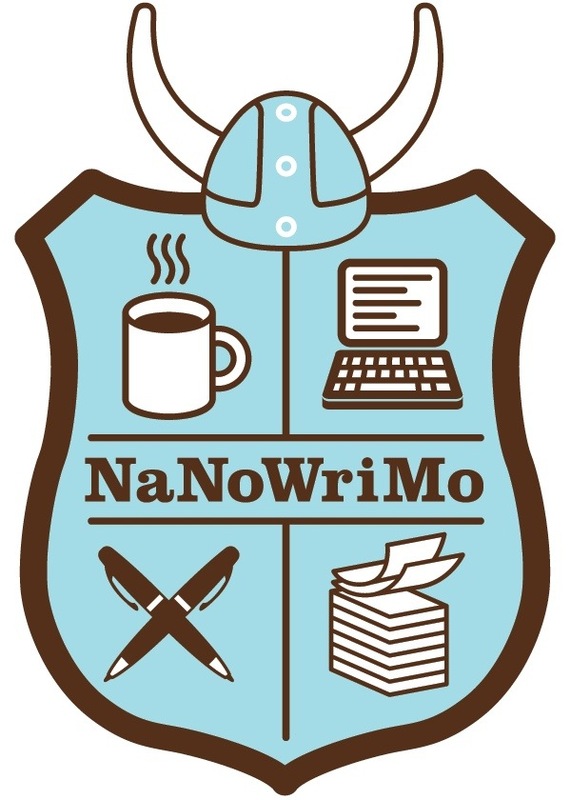 This entry was tagged Nano, Nanowrimo, Word count, Wrimo, Writer, Writer Resources, Writers Resources, Writing. Bookmark the permalink. I’m planning on donating at least $10, but probably more. It’s a good cause. I’m on 33k squeee. My donation day is payday (Friday) I think I’d look good with a halo 🙂 Good luck with today’s word count. 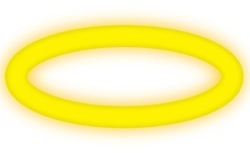 I think you’d look very good with a halo! Are you on my buddy list? I’ve donated today. Look at my shiny halo. I’m on 19 000 and am flagging a bit. Well done on your word count. Brilliant Rachel!!!!! 🙂 I love seeing all the halos!